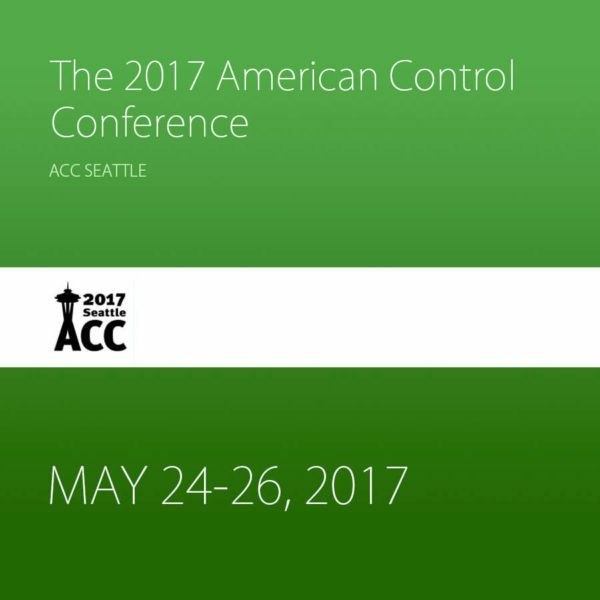 The 2017 American Control Conference will be held Wednesday through Friday, May 24-26 at the Sheraton Seattle Hotel, centrally located in the heart of downtown Seattle, WA. Sheraton Seattle Hotel is near nightlife, restaurants, shopping, and entertainment, just a walk to all of Seattle’s known sights such as the Seattle Waterfront, Pike Place Market, Space Needle, Seattle Aquarium, and the Washington State Ferries. The ACC is internationally recognized as a premier scientific and engineering conference dedicated to the advancement of control theory and practice. 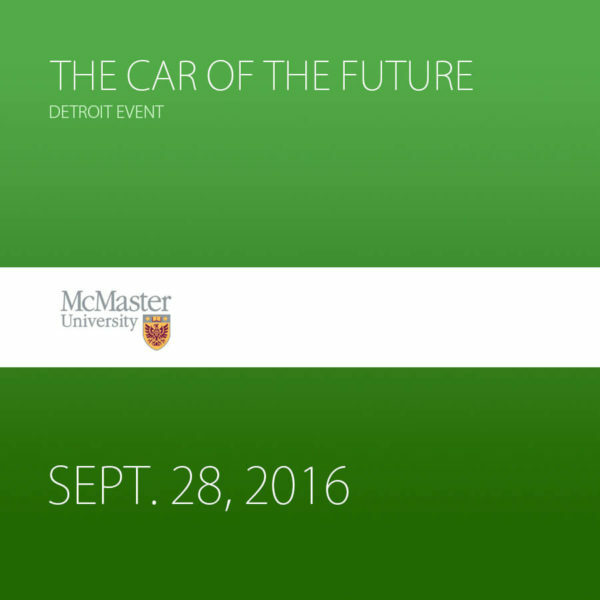 The ACC brings together an international community of researchers and practitioners to discuss the latest findings in automatic control. 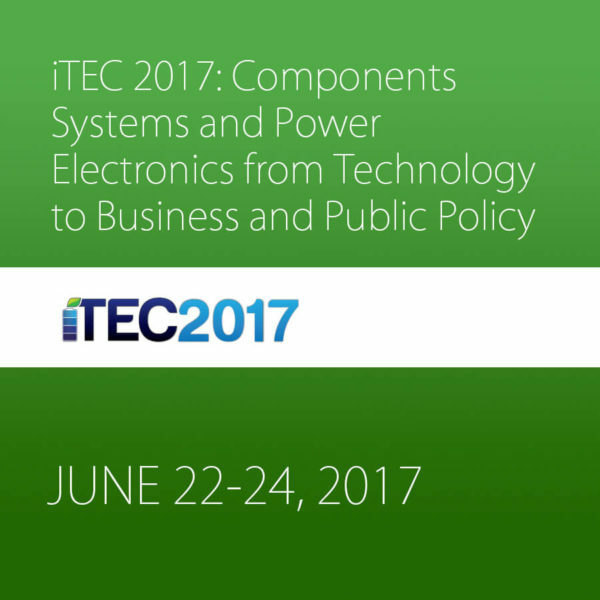 The 2017 ACC technical program will comprise several types of presentations in regular and invited sessions, tutorial sessions, and special sessions along with workshops and exhibits. Submissions are encouraged in all areas of the theory and practice of automatic control. The 2017 ACC Operating Committee invites the worldwide participation of all those interested in the theory and practice of automatic control systems. Welcome to Seattle!